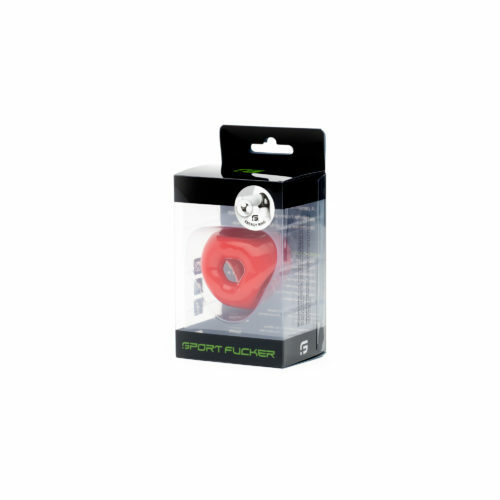 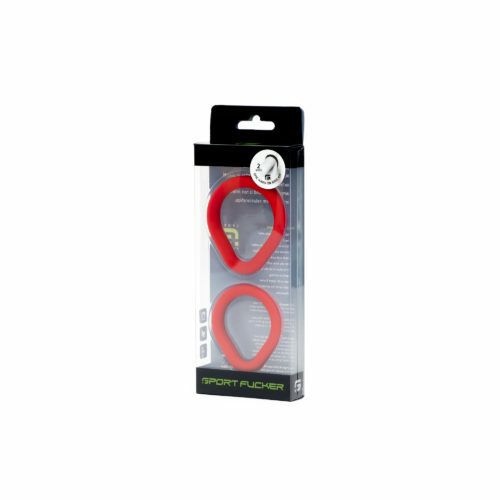 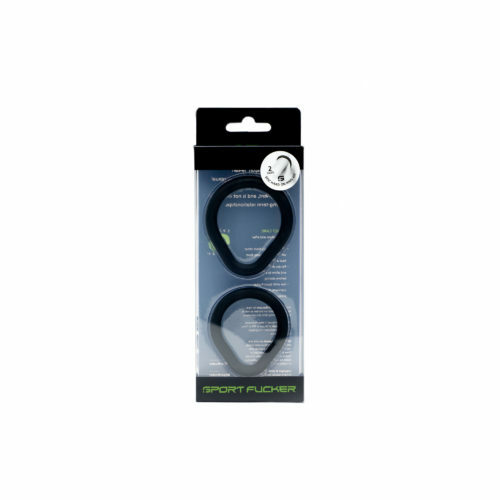 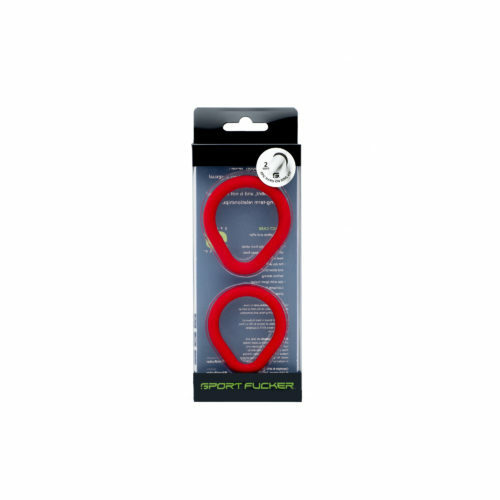 The new Epic Hard on Ring by Sport Fucker will have you at attention in no time. 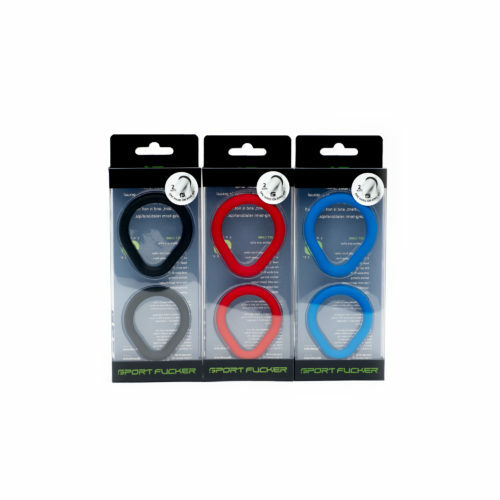 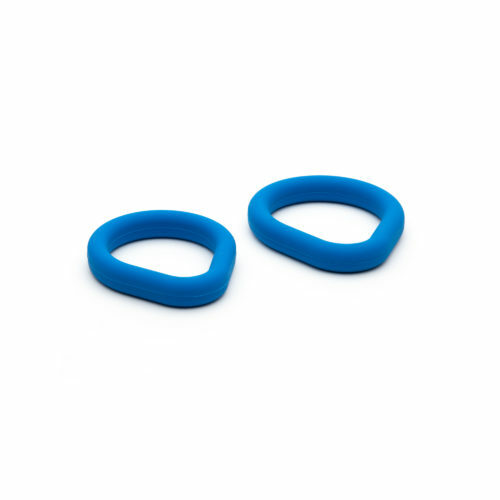 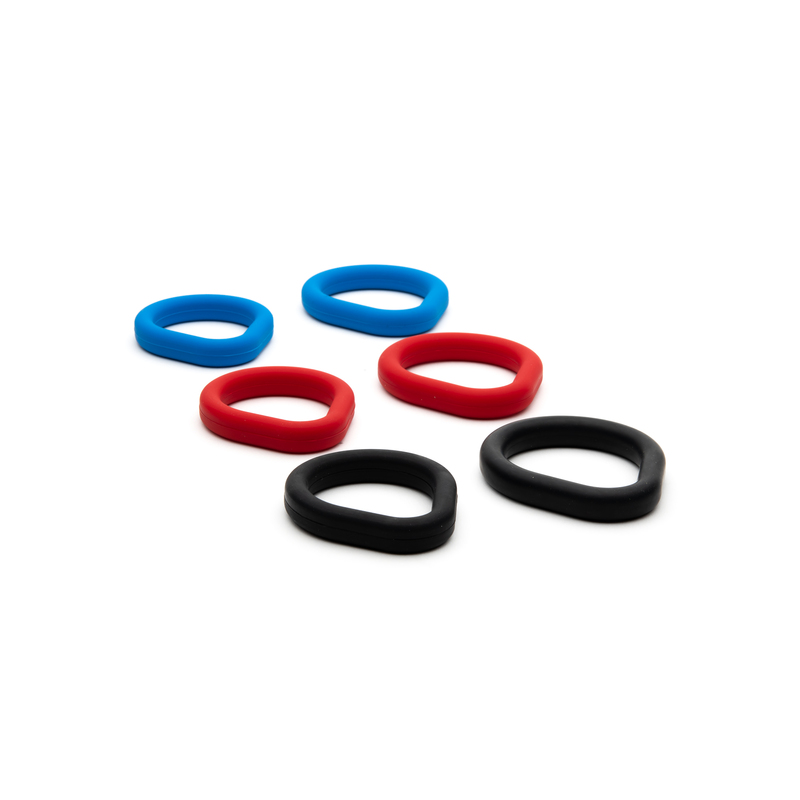 This pure silicone ring kit. 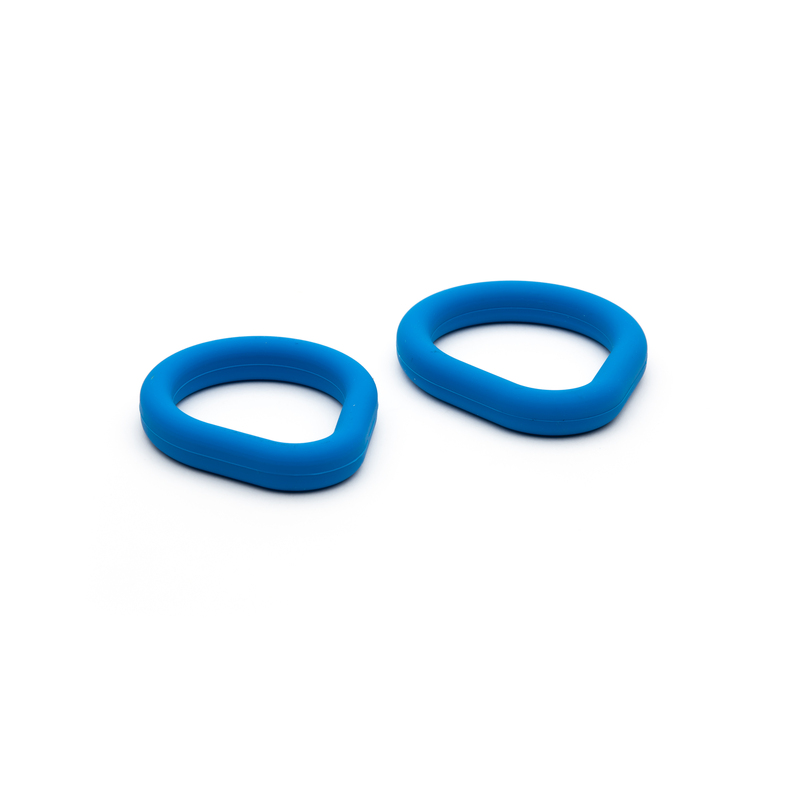 Yes you get two sizes of rings so no worries of what size you may need as they are both good sizes because of the unique oval shape of the ring. 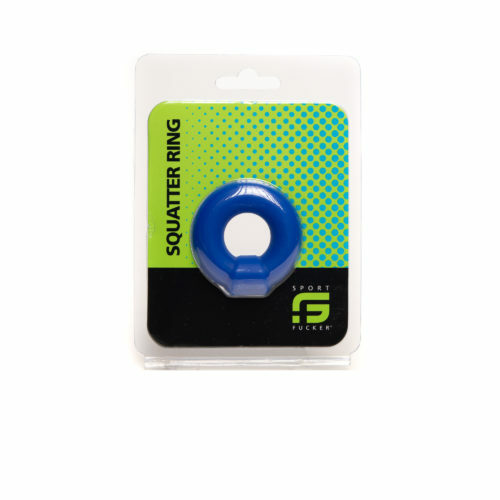 The design of the ring is made to keep you super hard at all times. Kit includes two sizes of Oval rings 1-35mm and 1-40mm oval shape rings.